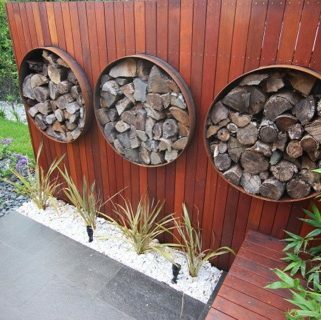 Are you tired of constantly battling with your garden to keep it neat and tidy? 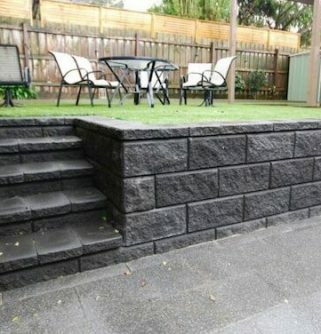 At Fulton Brickyard we’ve got the solution to keep your backyard in check. 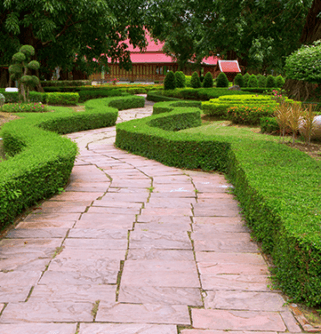 With our range of stylish tiles, you can transform any overgrown garden into a beautifully landscaped masterpiece. 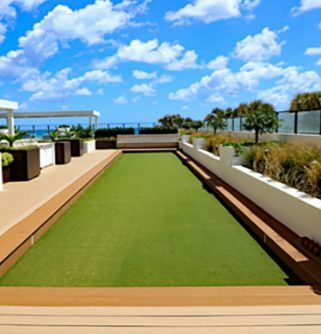 Our products are durable, long lasting and will be a welcome feature of your outdoor setting for years to come. 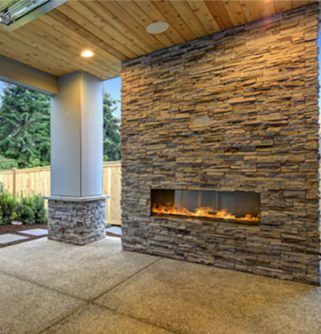 Pavers are easier to maintain and replace than larger concrete slabs and allow for greater creative freedom when it comes to designing your perfect backyard. 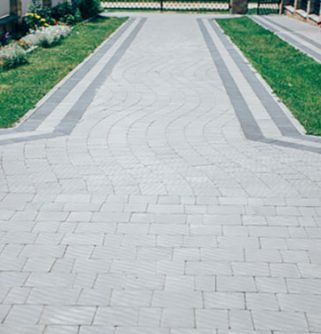 Concrete will also crack and become stained over time, while our pavers and bricks maintain their structure and colour, meaning they’ll last longer and look better doing it. 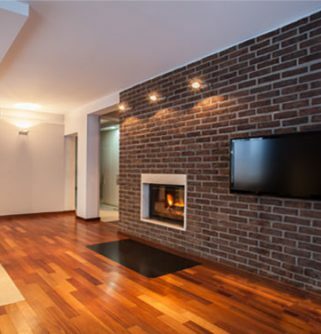 We supply terracotta and bluestone tiles as well as render bricks. 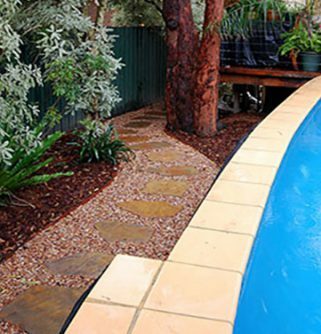 Our friendly team can help you find the size, colour and design that is right for your upcoming landscaping undertaking, whether it’s a full-scale outdoor makeover or just a weekend project. 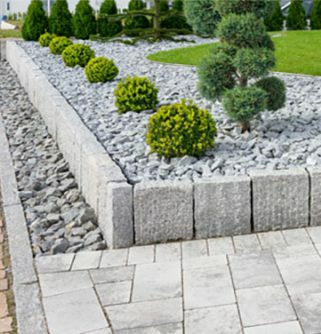 For all their needs in paving Ashburton landscapers turn to Fulton Brickyard to bring them quality products at the most competitive prices. You can stop in at our yard to chat to our team and get a quote or call us on (03) 9887 0134. In addition to Ashburton, we also provide services in Glen Waverley, Lilydale, Blackburn, Box Hill and surrounding suburbs.